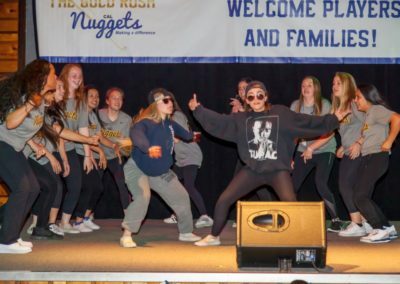 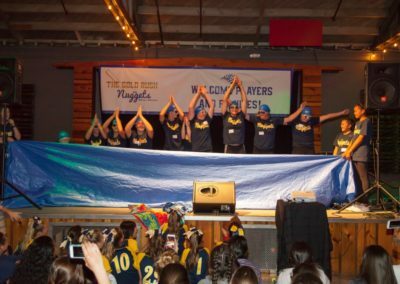 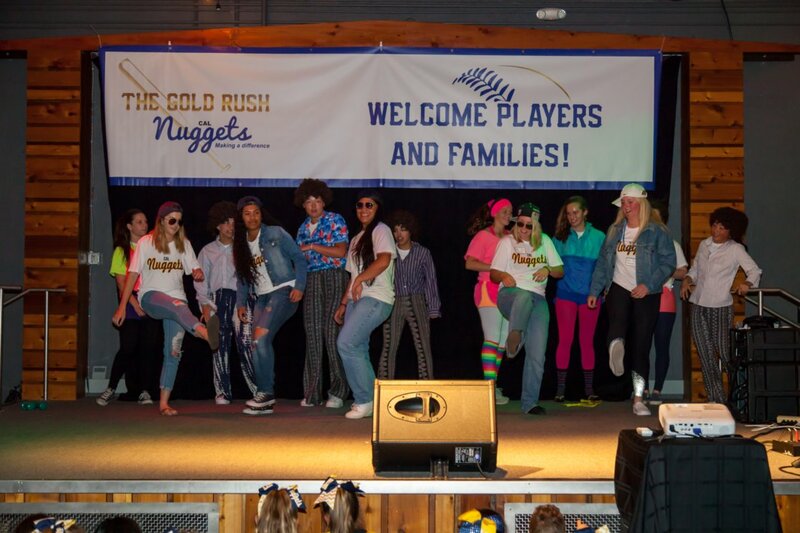 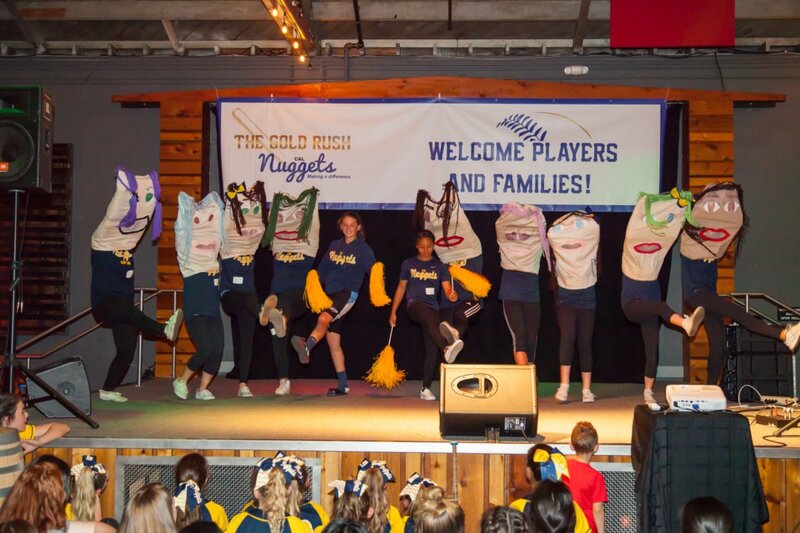 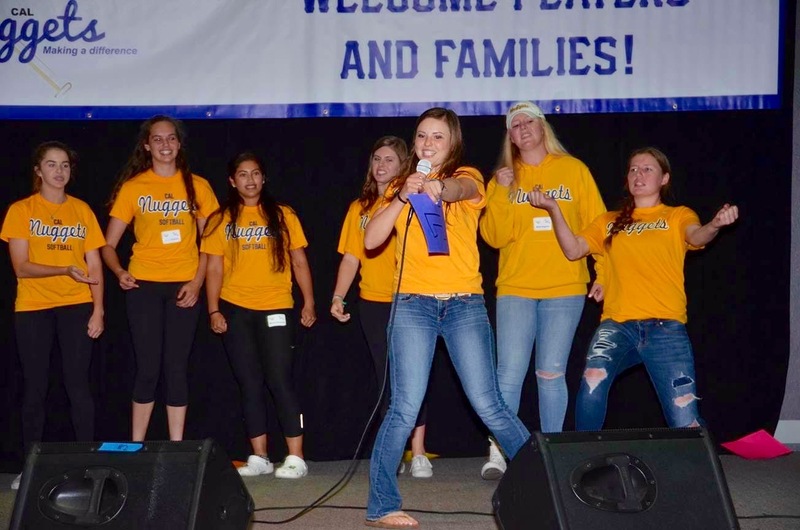 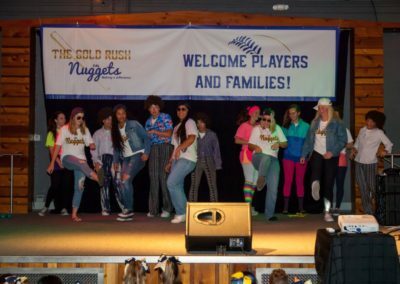 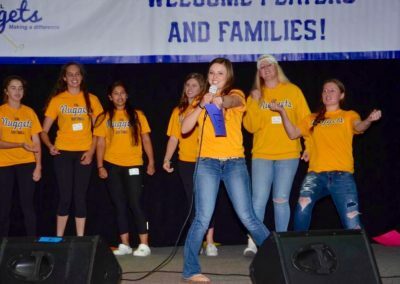 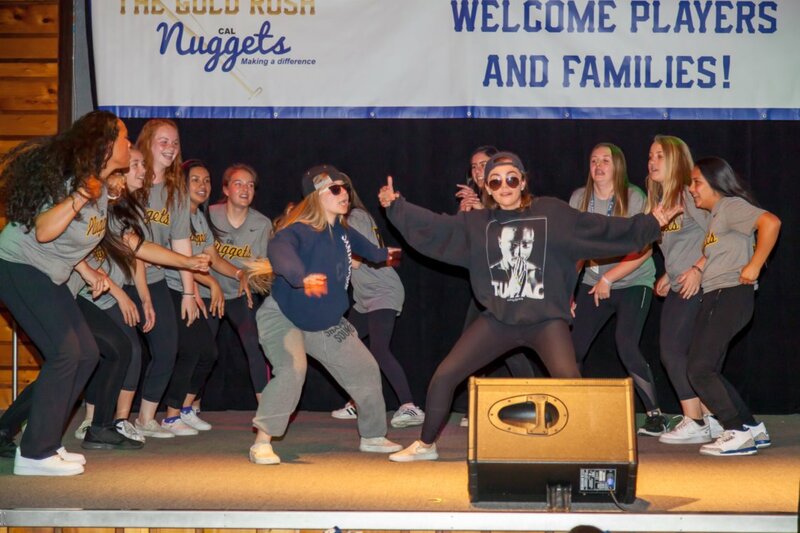 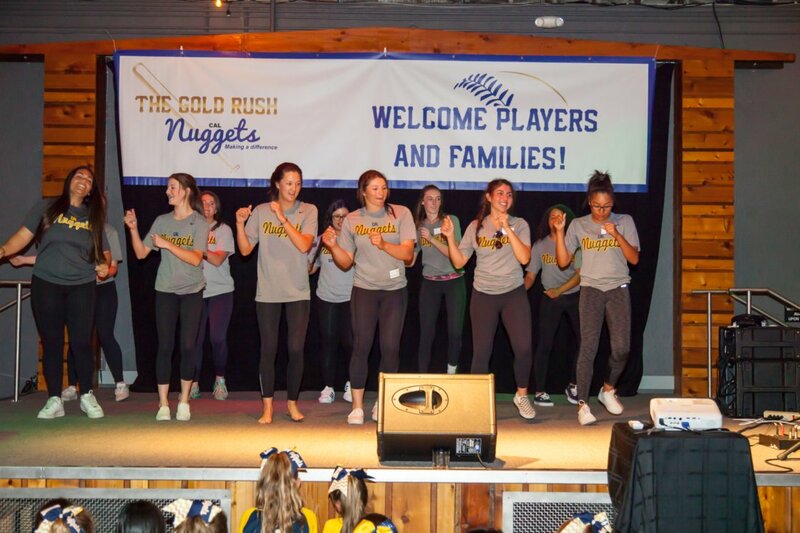 Cal Nuggets 3rd Annual Gold Rush Was A Huge Success!!! 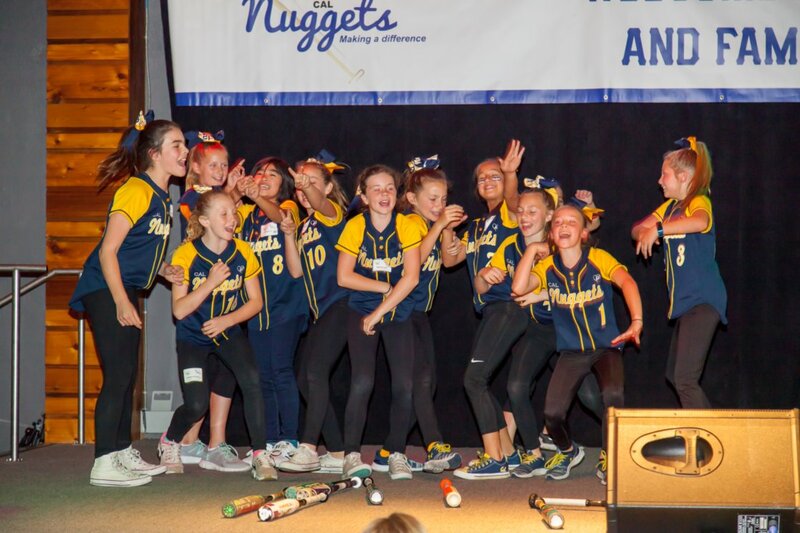 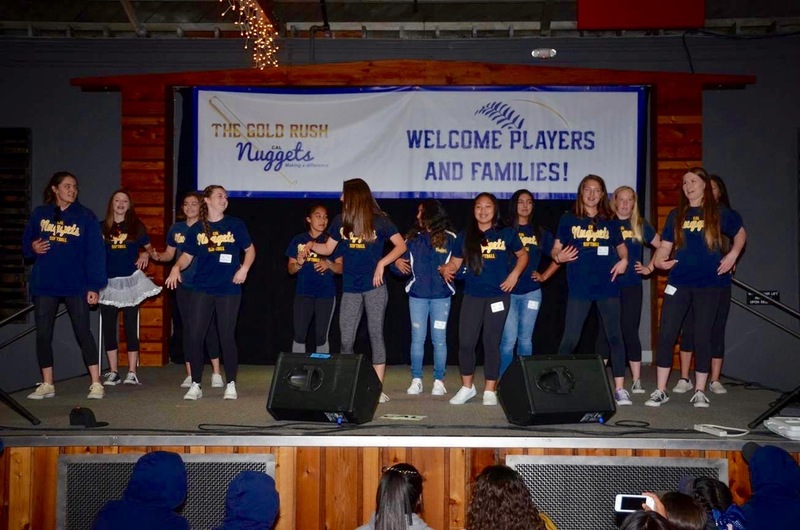 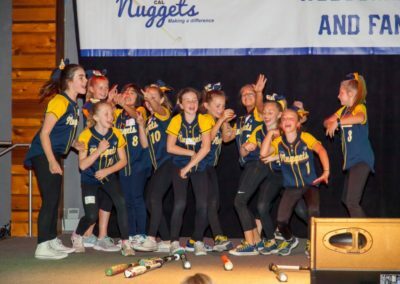 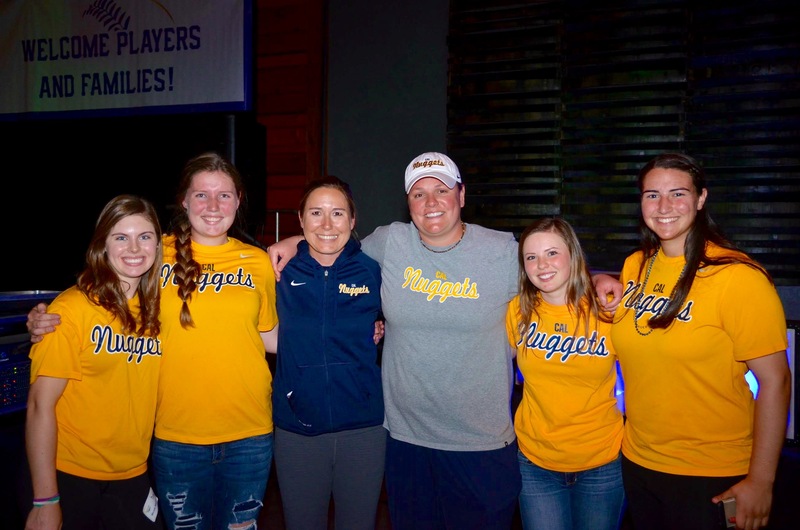 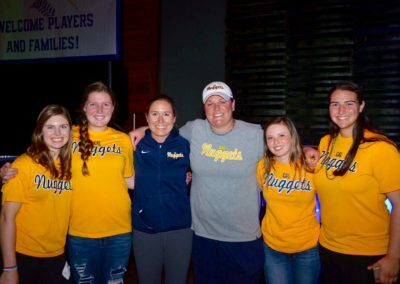 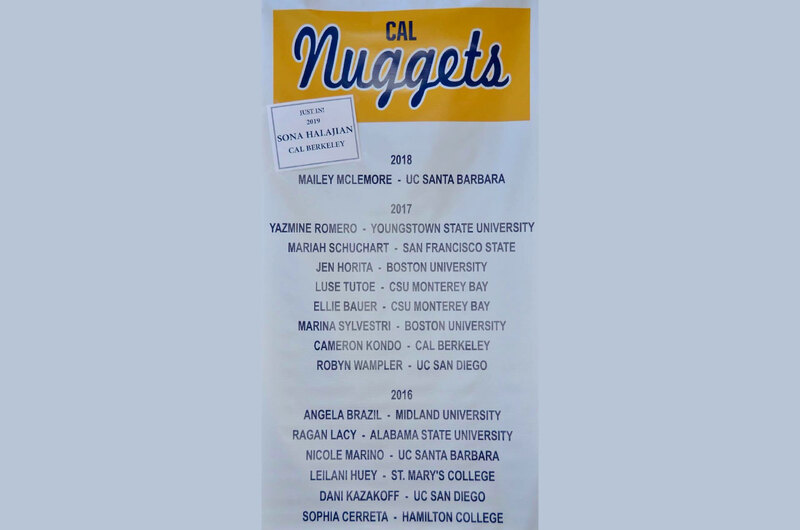 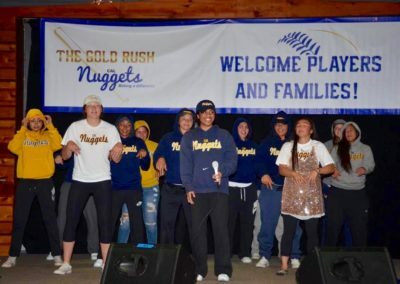 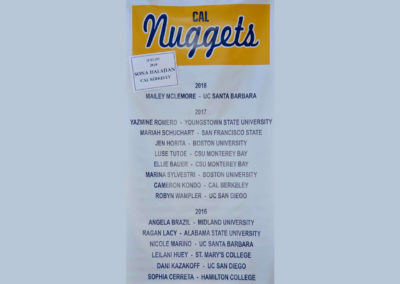 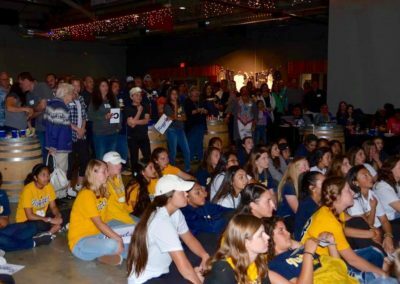 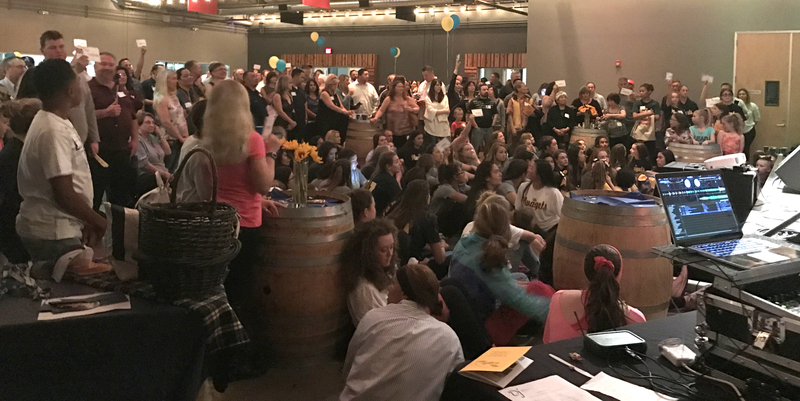 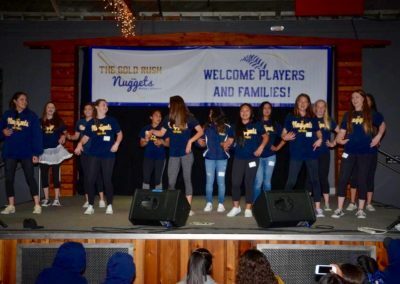 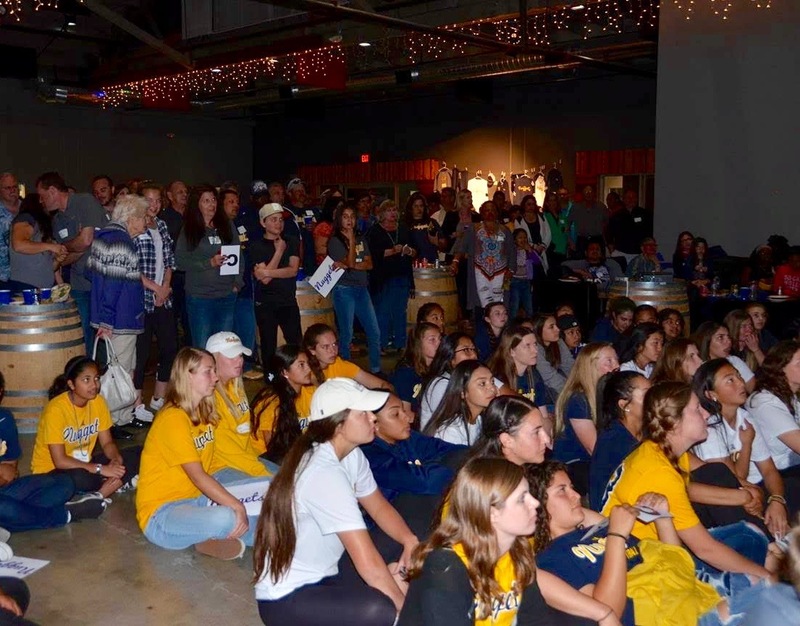 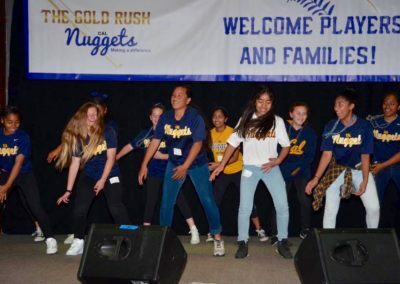 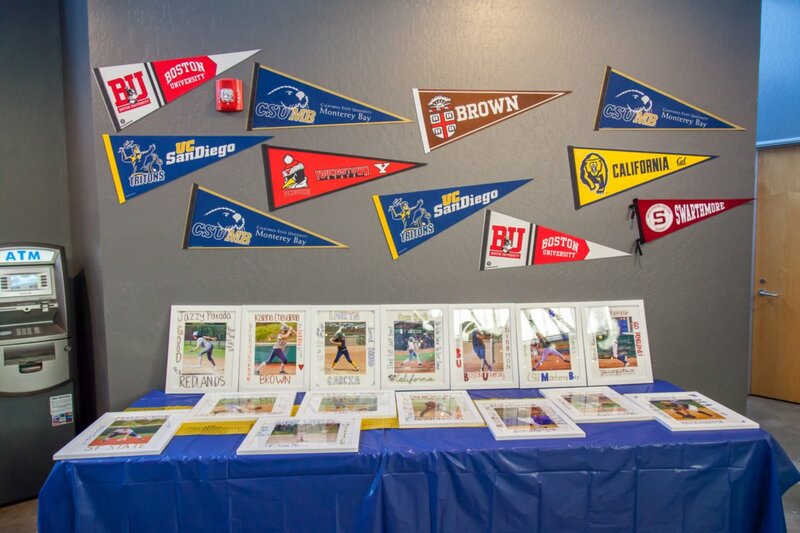 A huge thank you to all of the Cal Nuggets players, families and friends who were there to support us and help us celebrate our accomplishments at the 3rd annual Gold Rush event. 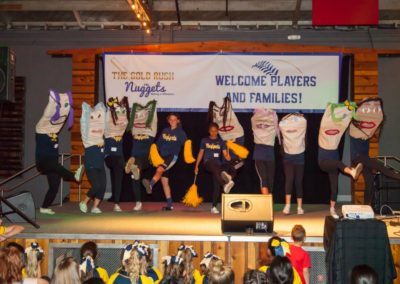 This event just gets better and better each year. 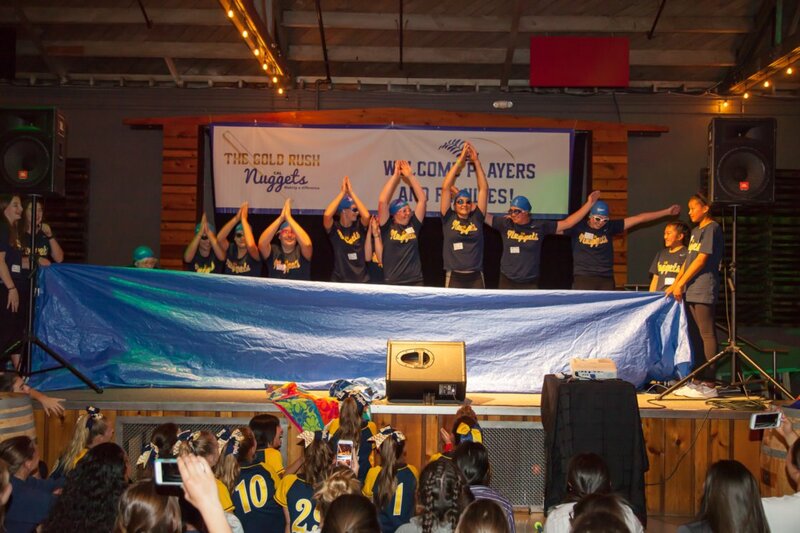 What an amazing night! 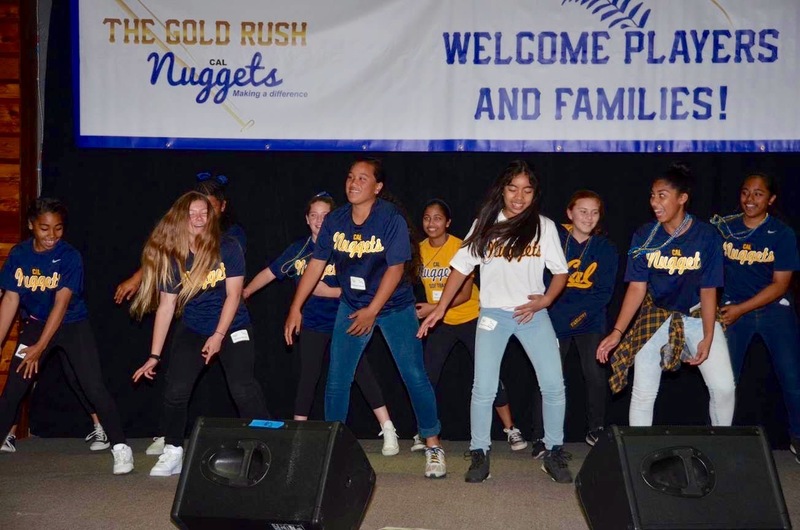 There were so many wonderful people who chose to take time out of their busy life to help behind the scenes in the planning process, set-up and operation of the Gold Rush event. 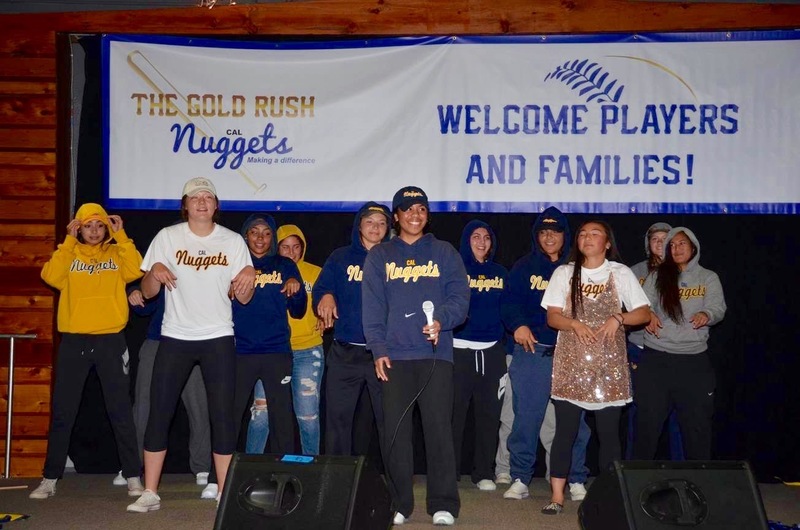 Without these special people, the Gold Rush would not have been such a huge success.